Want to realize your chess potential but don’t have much time to study? “GingerGM” Simon Williams has you covered. In this comprehensive 15 hour course, Simon reveals the training secrets and shortcuts that helped him become a GM with a fraction of the time and effort it takes most people. 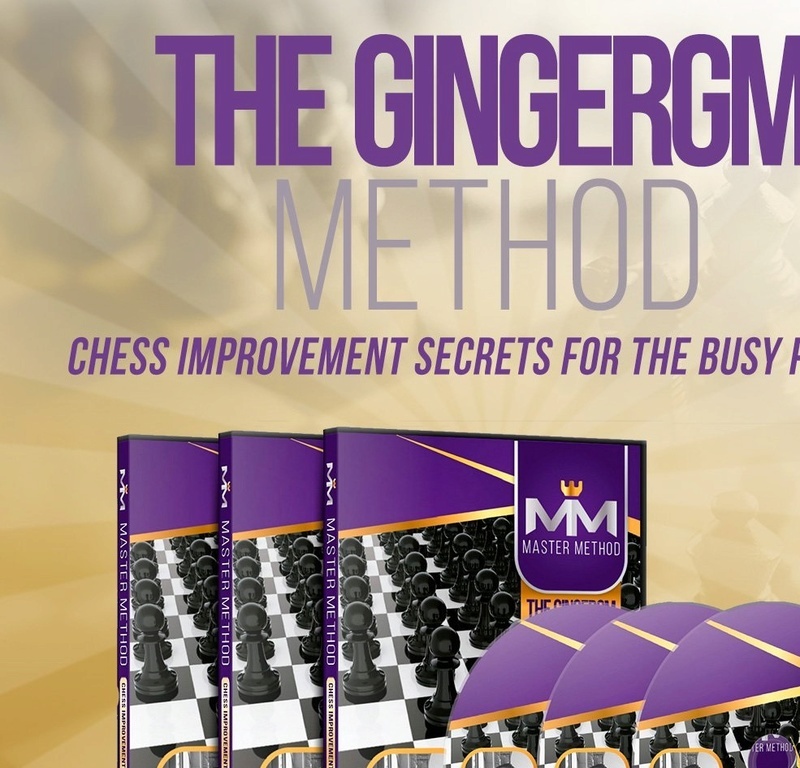 Learn when and how to launch an attack from the GM who models his game on Mikhail Tal’s! And piece it together with a positional understanding that allows you to get those great positions in the first place. Add rarely discussed tips on rapid, accurate calculation, player psychology and killer endgame instinct and you’re ready to become one of the most feared competitors around – even if you only have 1 hour/week to study.